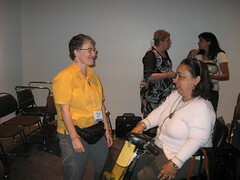 The International Network of Women with Disabilities (INWWD) is a group of international, regional, national or local organizations, groups or networks of women with disabilities, as well as individual women with disabilities and allied women. 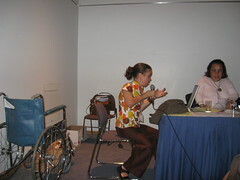 The mission of the INWWD is to enable women with disabilities to share our knowledge and experience, enhance our capacity to speak up for our rights, empower ourselves to bring about positive change and inclusion in our communities and to promote our involvement in relevant politics at all levels, towards creating a more just and fair world that acknowledges disability and gender, justice, and human rights. We are a group for women only. 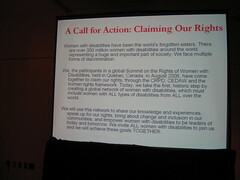 We invite ALL women with disabilities to join us and we will achieve these goals TOGETHER. You can engage in dialogue with other women with disabilities around the world by joining the INWWD yahoo groups email discussion group. 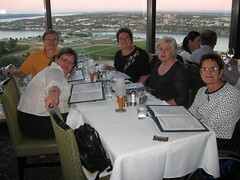 Learn how to join the group by visiting http://groups.yahoo.com/group/inwwd/. Or, you may also communicate with the list owner by sending an email to inwwd-owner@yahoogroups.com. She can explain more about the list or assist you in joining. Congratulations to the WebTeam who have developed this site. This web presence will enable us to forge even closer links, and in solidarity to be stronger. 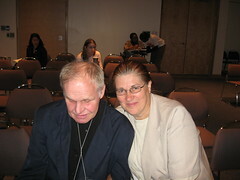 The links to our collective websites will broaden our knowledge of each other’s work. This is an amazing resource. Thanks sisters. Wow it really is happening. Well done and congratulations to the Web team. This is going to serve as a moment in time for women with disaiblites around the earth. As the world gets more connected to the internet I can see this site becoming a strong link between not only persons but women of the world. We all know there are still pockets of the ‘unplugged’. The strength of a chain is in the power of each link. WWDs in The Bahamas congratulate you. Together w/you we can make a difference as we seek to empower each other. Do you have a newsletter, or information on key issues your organization is addressing or researching? Hi, thank you for your comment. You might like to subscribe to the Yahoogroup. The email address is inwwd-owner@yahoogroups.com. Thank you for your compliment. Please email us at inwwd-owner@yahoogroups.com for further information about joining the International Network of Women with Disabilities. My name is Muyi Okok from Ethiopia. I am DEAF. I have just joined the team to chat. You are welcome to comment or inquire anything. Thank you so much. I am a member of the Yahoo group and found this forum recently. 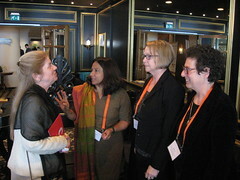 I am advocate for women’s health in psychiatry. Sorry the link is broken. If browsers are not automatically routed to http://www.geneticfetishismsexandsocialprogress.com please cut and paste into the address bar. rights. The work of this network is quite similar to d kind of work am doing here in Nigeria. 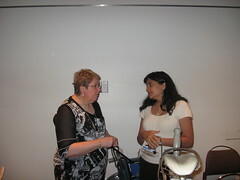 Thanks and Looking forward for more information. Deaf Women Association of Nigeria. Women with disabilities are invited to submit articles (up to 20 pages), art, photographs, poetry, blogs and essays. 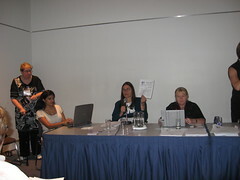 Living the Edges: A Disabled Women’s Reader, edited by Diane Driedger (Inanna, 2010) is being updated. 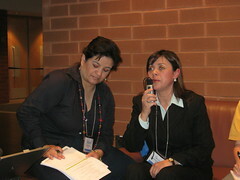 The volume will discuss current issues in the lives of disabled women in Canada and internationally. Deadline for submissions is: January 1, 2019. Submit to Diane.Driedger@umanitoba.ca.